1 Blemished Available: $119.49 This item is available as a Blem/Refurb. These are items that cannot be sold as "New" merchandise and are limited to stock on hand. See the product details for a description of the product's condition. 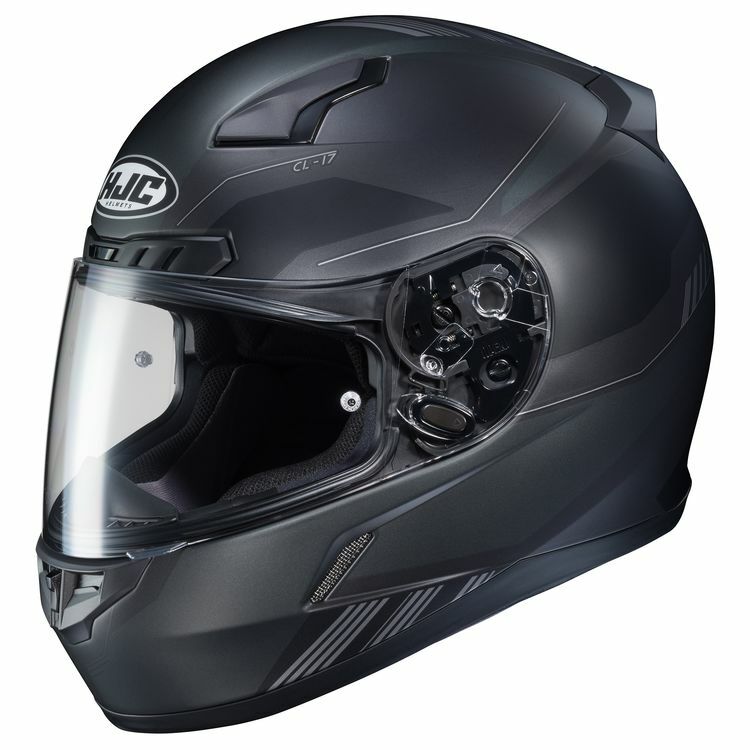 Bought this helmet with a tinted visor to go with it and it’s definitely a stylish helmet. Comfortable and true to fit. Haven’t had any slides or anything so as far as protection I can only go off other views which say it gets the job done. Would highly recommend.